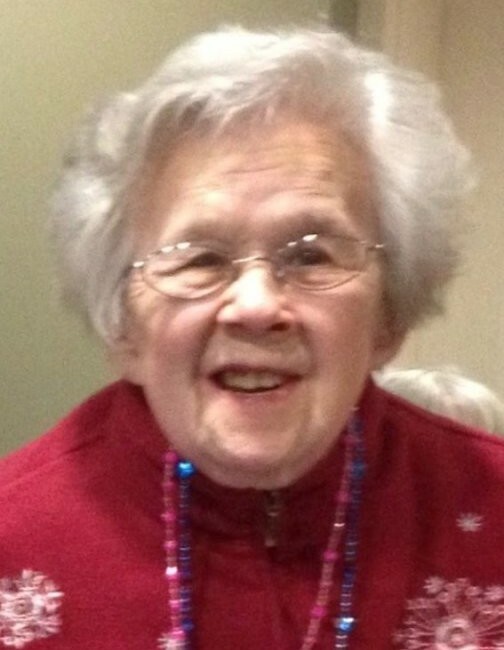 Shirley S. Lulis, 88, of the Plantsville section of Southington, passed away on Wednesday, March 20, 2019 at the Jerome Home in New Britain. Shirley was born on June 19, 1930 and was the youngest child of the late Adam and Jadwiga (Radaskewicz) Lulis. She had been a lifelong Southington resident and previously worked at the former Clark Brothers Bolt Company in Southington. Shirley was predeceased by brothers, Adam, John, Stanley, and Vincent Lulis, and sisters, Mary Baraldi and Sophie Hoppe. She also leaves behind many nieces and nephews. In lieu of flowers, a memorial donation in Shirley’s name may be made to the Jerome Home, 975 Corbin Ave., New Britain, CT 06052, who provided such loving care over the last few years. A funeral service will be held at 2:00 p.m. on Friday, March 22, 2019 at the Plantsville Funeral Home, 975 S. Main St., Plantsville. Burial at the Immaculate Conception Cemetery, Southington, will follow. Calling hours will be held before the service from 1 – 2 p.m. at the funeral home. For online condolences and directions, please visit www.plantsvillefuneralhome.com.